Considering the health factor, people prefer drinking mineral water to prevent their well-being. Therefore, demand for packaged and purified drinking water has increased on a grand scale. Bottling India (Indian ION Exchange) professionals have analyzed this regularly growing demand and have designed the most suitable solutions accordingly. Mineral water plant installation requires a huge gamut of solutions lined up together adequately. We provide an expert line of solutions for a successful and sustainable drinking water bottling plant installation. To deliver our solutions in the best manner, we have appointed intelligent engineers, smart strategists and skillful managers. We donâ€™t miss on a single technology update to ensure most innovative solutions to our clients. Offering these solutions comprehensively to our clients has turned us preferred choice for the drinking water plant setting up process. We combine innovation and technology to introduce best scale solutions in this field. Our focus is to deliver excellence in water treatment, bottling purified water and mineral drinking water plant solutions. We deal with a wide series of solutions ranging from installation to repair, maintenance and supply of spare parts. Our expert consultation is always available for our clients. 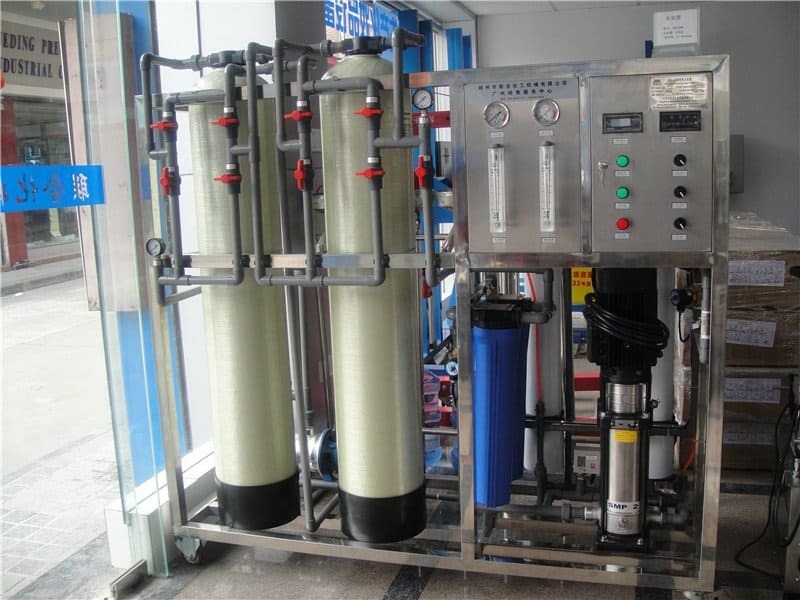 We aim to show you the right path towards your decision of setting up water treatment plant.